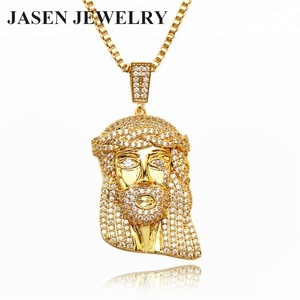 We regularly study and research for the upcoming trends in Jewelry designs and launch designs as per the latest upcoming trends. 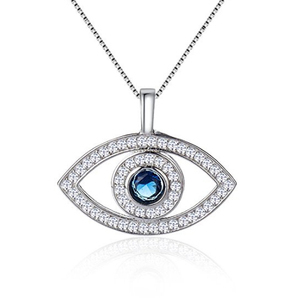 ME is one of the leading manufacturer of sterling silver jewelry in China. 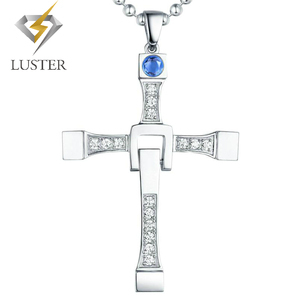 has been engaged in designing, manufacturing and marketing silver jewelry for ten years. 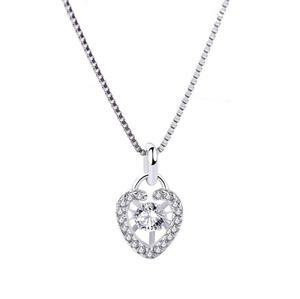 Product Name: Aroma Locket Pendent 30*27MM Heart Shape Hollow Stainless Steel Aromatherapy Essential Oils Diffuer Locket Jewelry Model No#: BHP0194L Material: stainless steel MOQ: 50 pcs Price: The better quantity, the better price. Plating: PVD plating, Colour gurantee time is 1 year at least Support Wholesale, you can wholesale our products as you want. Polishing standard: Our polish worker experiences has 12 years, who are from Swiss watch OEM factory. Commitment : If there are any inquiry or other requests please come to us . We are promise to refund or replace the have problem products,if you find any quality questions. after-sales service: 1) Any products questions please contact with us. 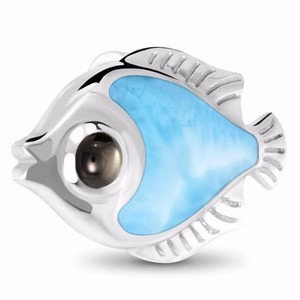 Alibaba.com offers 9,759 sterling silver pendent products. 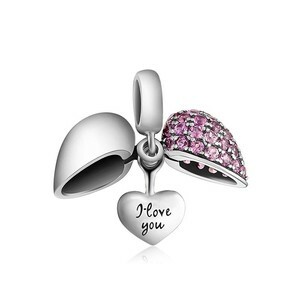 About 50% of these are pendants & charms, 37% are silver jewelry, and 25% are stainless steel jewelry. 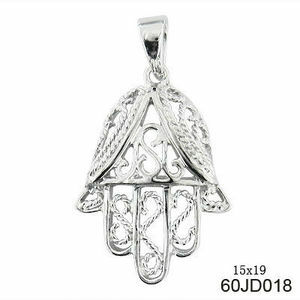 A wide variety of sterling silver pendent options are available to you, such as free samples, paid samples. 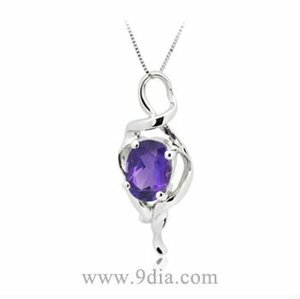 There are 9,759 sterling silver pendent suppliers, mainly located in Asia. 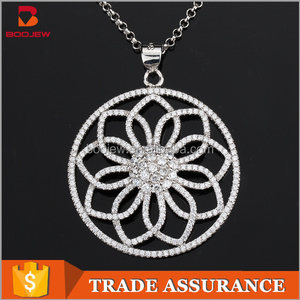 The top supplying country is China (Mainland), which supply 100% of sterling silver pendent respectively. 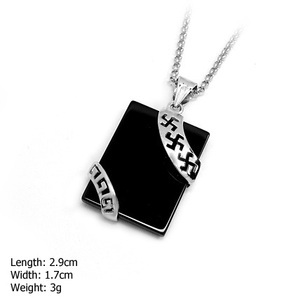 Sterling silver pendent products are most popular in North America, Western Europe, and South America. You can ensure product safety by selecting from certified suppliers, including 469 with Other, 257 with ISO9001, and 96 with BSCI certification.